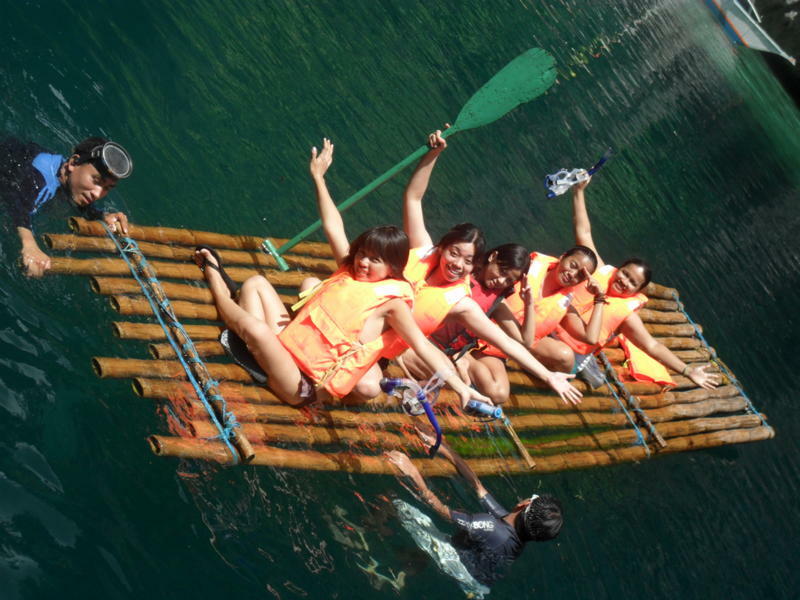 "The innocence of Coron is something that we could be proud of as Filipinos. Hope people in Palawan will be united and would stand firm in protecting the wonder of God's creation for future generation. It is such a gift from God! 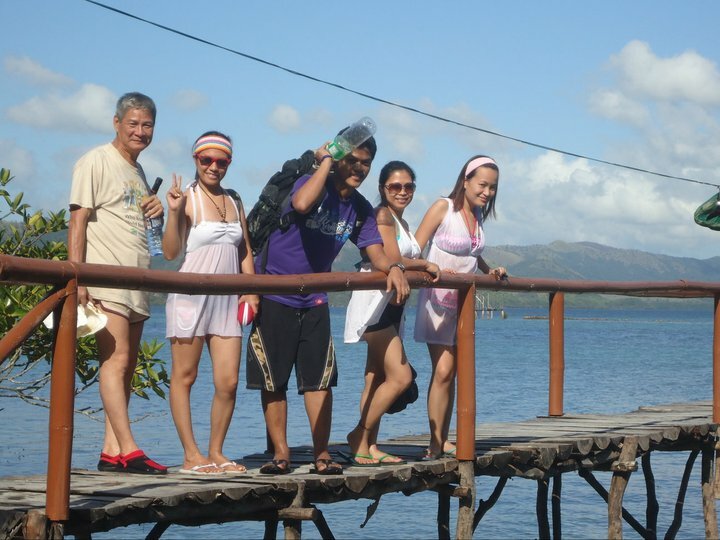 Coron is not just a place of nature but also of good and trusworthy people. We experienced a very relaxing, funfilled and enjoyable holiday! 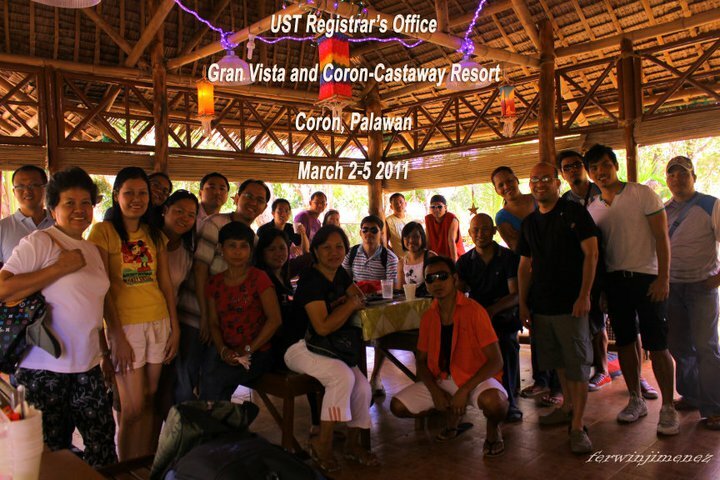 Thanks to Gran Vista and Coron Castaway hospitality. More power and God bless!" "Thank TEd and Ms. Gigi! We enjoyed staying at your resort both Cast Away and Gran Vista. 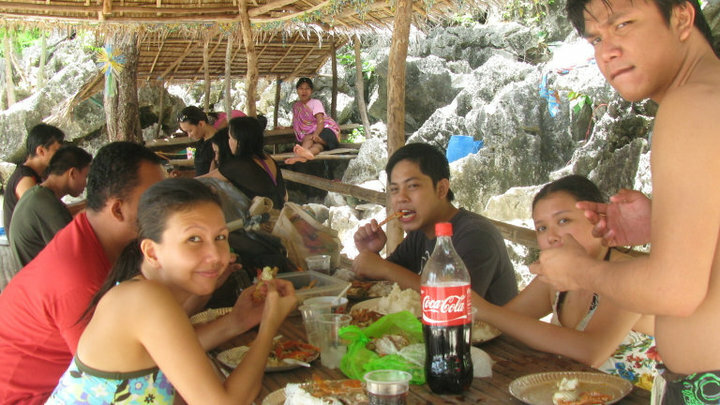 Ms. Gi and Enok are very accommodating and well coordinated. Well regarding improvement, electricity lang talaga. understandable naman kasi ala pang linya ng kuryente sa inyo and you just relying on solar energy. 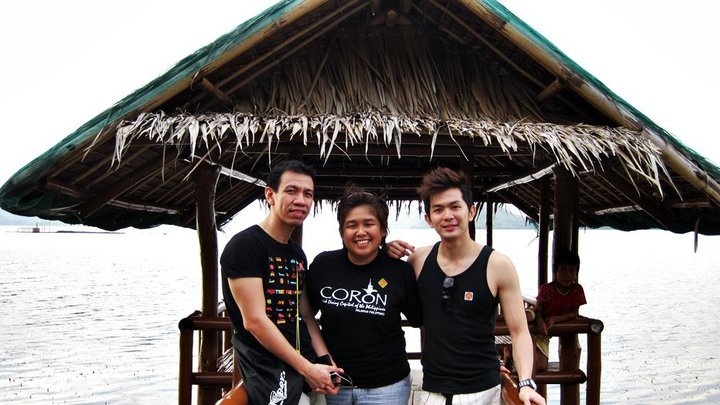 Reassured our recommendation to all are friends whose planning to visit coron. We are very thankful for your very accommodating place and staff/caretaker Enok. Indeed we had a very relaxing and enjoyable stay at Castaway. 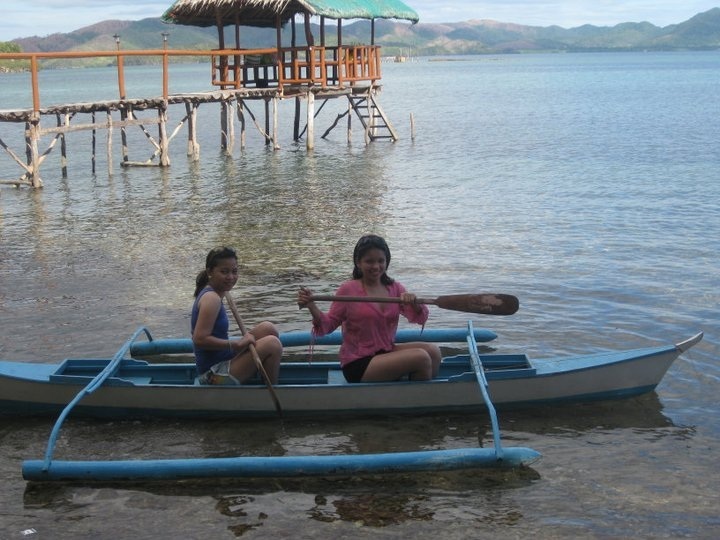 I personally love the scenery and i also enjoyed the paddle boat. 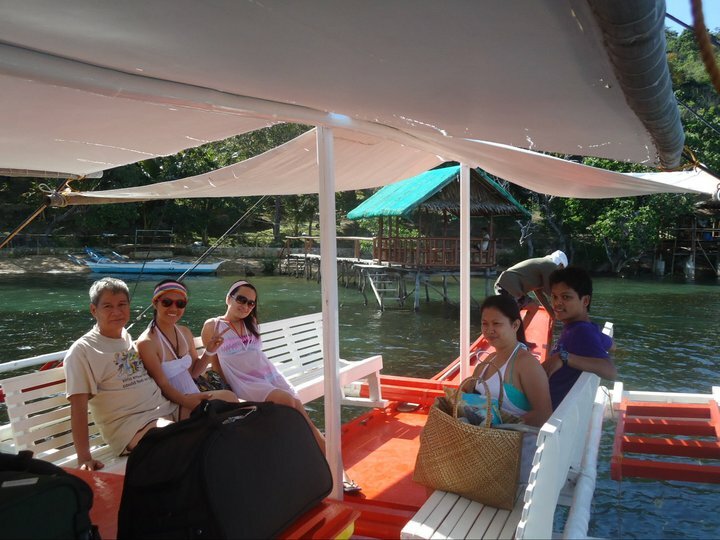 We were able to tour around the small island fronting Castaway using a paddle boat and we were planning to tour around the other small island nearby when we go back to coron. Ofcourse we will definitely stay at Castaway on our next visit. 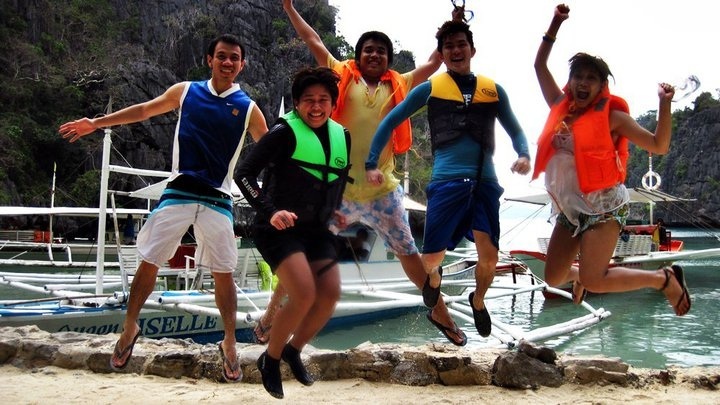 "We sure did enjoyed it... thank you po:) more pictures to come:))!" "Very accomodating. Delicious and affordable food. Great spots for photography enthusiasts. Reasonable price of tour rate. I love GRAND VISTA and CASTAWAY. 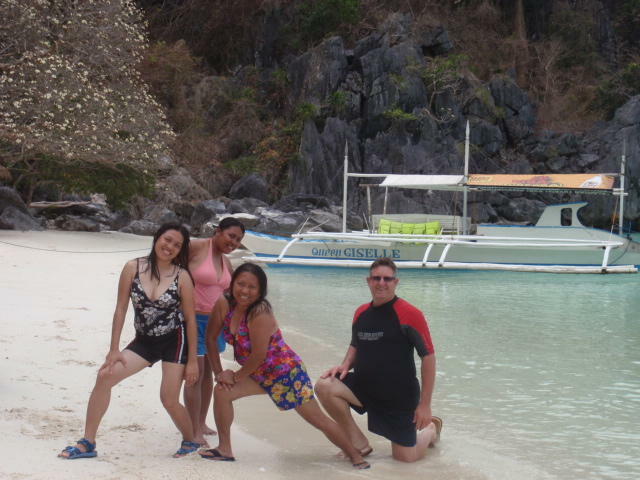 If i will go back to CORON, I will stay again here. THANKS SO MUCH FOR TAKING CARE OF US. WE REALLY ENJOYED OUR STAY. I miss the people and the paradise out there.!" 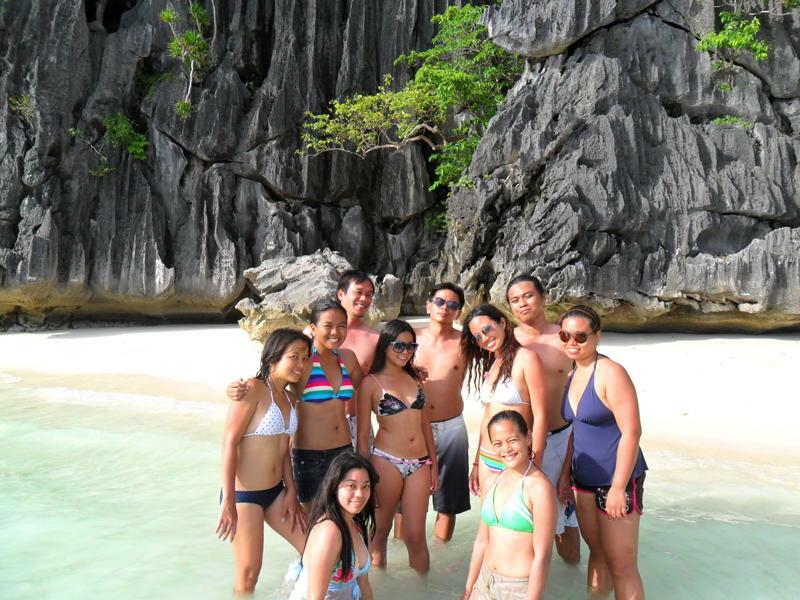 We'll definitely be coming back to Enchanting Coron!!!" "my vacation was fantastic!! castaway was brilliant! A fridge or freezer would be very handy there, or even a small store even if you stocked the fridge with cool drinks and sold them to guests it would profit. as many times after swimming i found myself craving cool drinks but i hadn't stocked enough and would have to go into town. some some nicely printed posters, leaflets and maps outlining what is possible to do in the area and some history and general information.. Even species of fish coral and plants insects Etc as nature is what you have on your side there..
dont know if its possible but if so maybe a small walking trail up to the top of the hill. i never made it up there as the jungle is pretty impenetrable but i'm sure the views are great.. once you have cleared the path (pretty big task) it would be simple to maintain..
lose the generator and go solar power all the way.. going to be expensive but with good battery's in the long run will be cheaper as gasoline must cost a fortune to run it everyday and the solar is silent. fishing rods and equipment would be really cool. 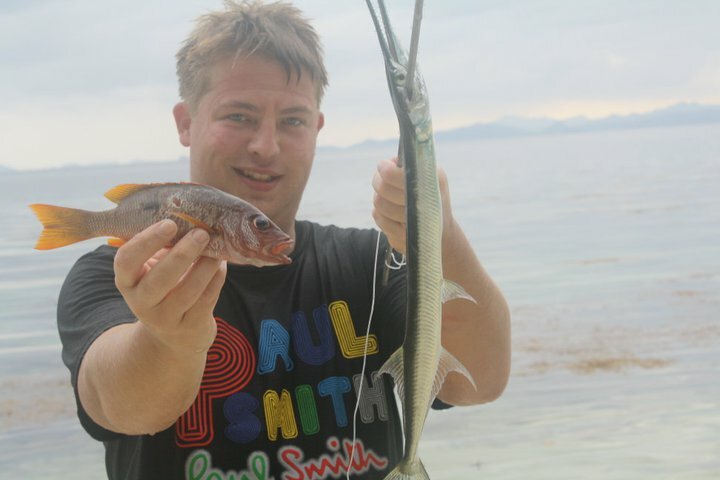 Maybe organized deep fishing trips as well as there's not a single tour that offers this in coron and i met many travelers as myself trying to locate a tour. Fishing would be a good option as well as island hoping. 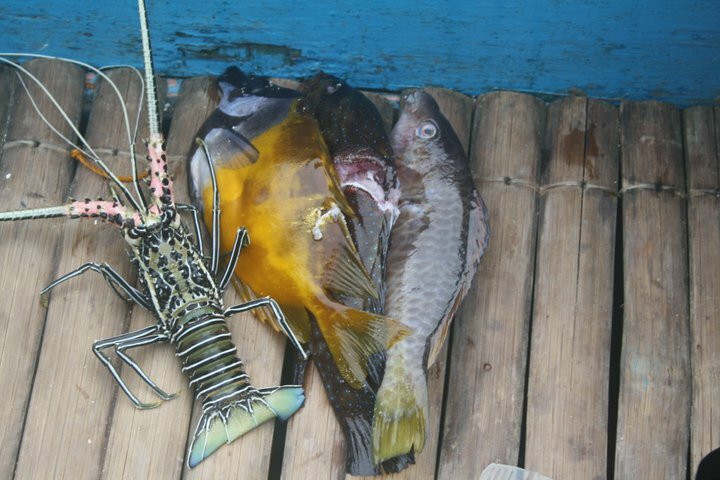 when at castaway at night there were a lot of strange creepy crawlies and when they appeared me and guests were truly astonished at the variety... maybe a couple of small aquariums to put some giant millipedes and praying mantis in?? would add greatly to the visual impression. few more hammocks scattered around would be nice to relax. All of the above i really scratched my head to think of but you have a great place there.. a true paradise.. I wonder though why the guests only use castaway for a night or two when going island hoping? The daytimes there are very nice and i was swimming everyday! The grounds of castaway are really nice with the different fruits and plants its a shame they weren't ready when i was there!! There's not much more i can say really. i really had an amazing time and owe most of it to enok!! i left him my spear gun and fishing equipment as a thank you.. also i left my tent, sleeping bag and mosquito net as couldn't fit it in my bag!! i will defiinitely be returning again next november! and id always be sure to recommend you to anyone going that way! !Thanks for a brilliant time! speak soon!!" Thank you for sharing the beauty of your place!!! 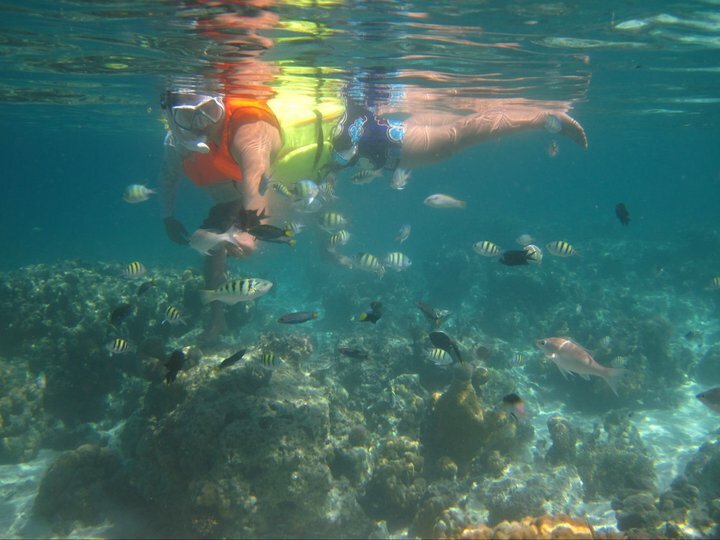 We are pleased staying in Castaway and Grandvista! Lucky us, Ms Gigi was there to accomodate us earlier than sked..... and welcomed us with a smile. 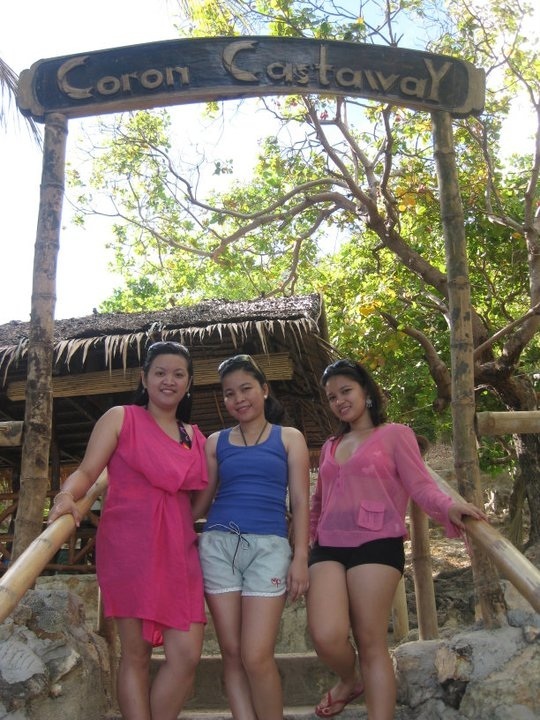 The two resorts are perfect hideaway from city life...the huts you got there are soo nice and homey! 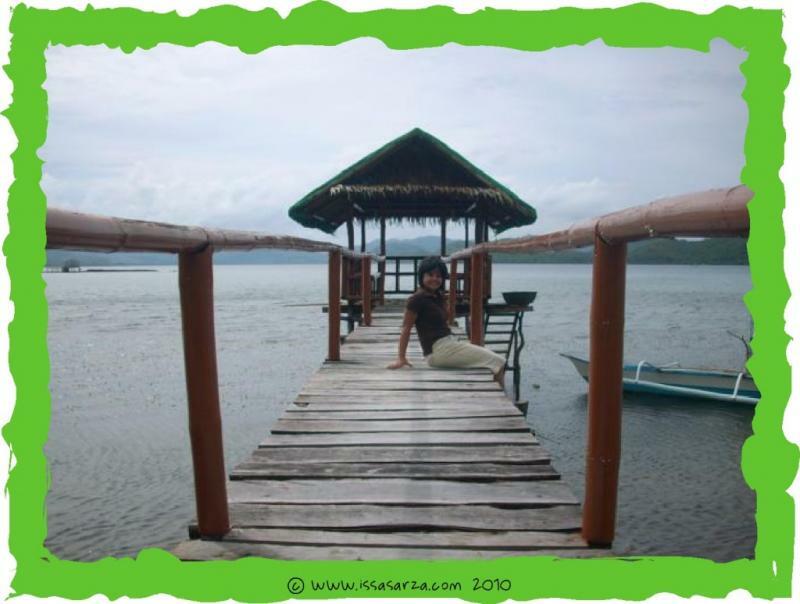 We had a good sleep.... good to hear the "TUKOO... TUKOOO".... rooster welcoming the dawn and breathing the air of Coron. Thankyou! We had a fantastic time both at Granvista and Castaway. Gigi is a fine host - very helpful and kind. It was great to have the convenience of Mark's tricycle service too. Enoc and Beth at Cataway were fantastic too. 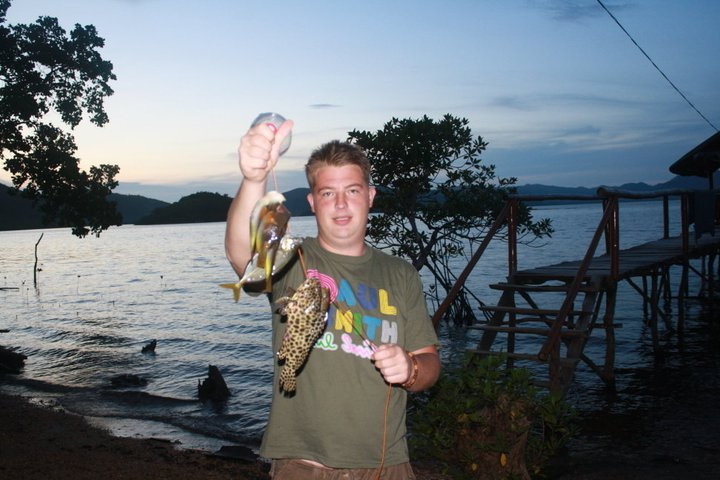 We felt very comfortable and looked after and they take pride in taking care of the place. We will recommend the place to fellow travellers. 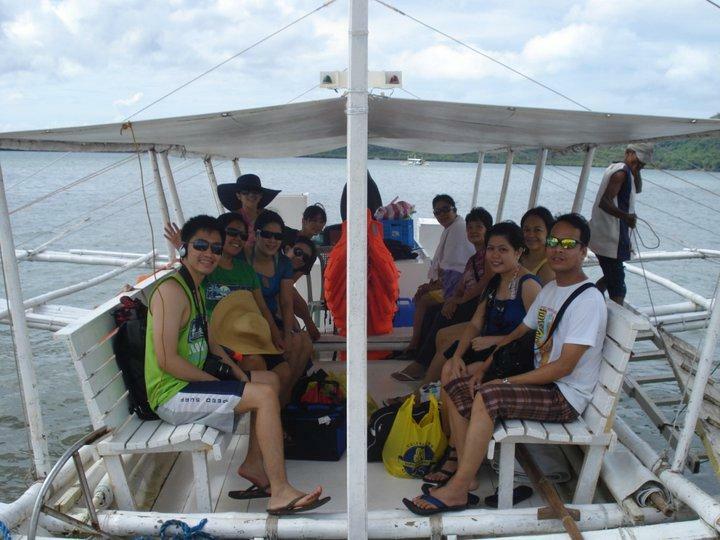 We had a great time and enjoyed our stay in GV and overnight in castaway. 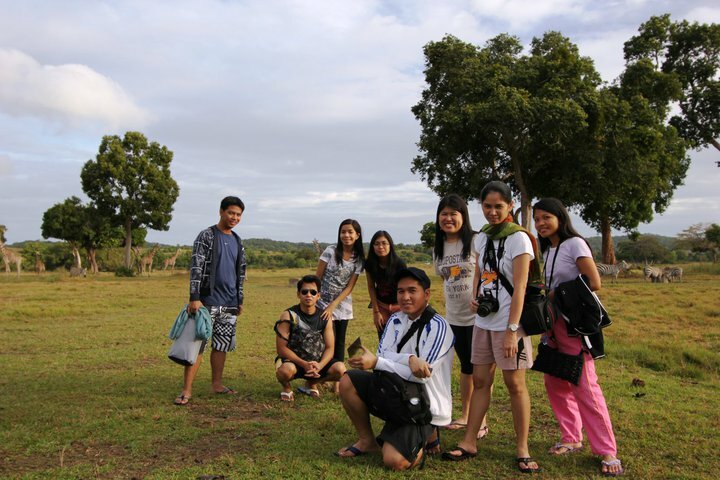 The place was amazing and our trip was really "sulit-tipid" trip. 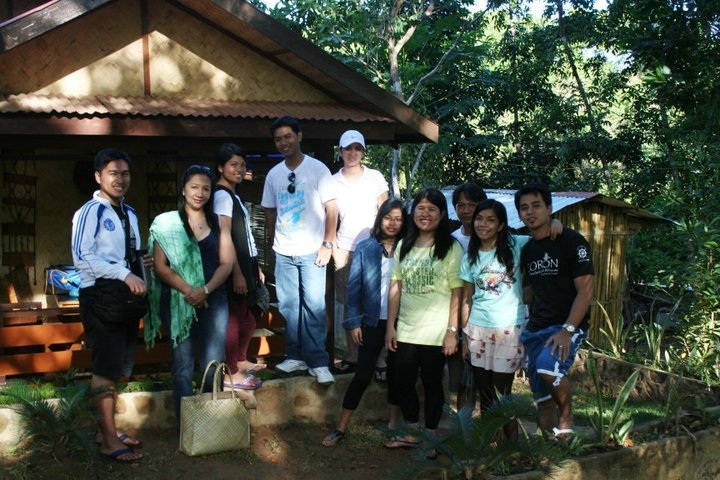 Thanks kuya ted for your very good itinerary. 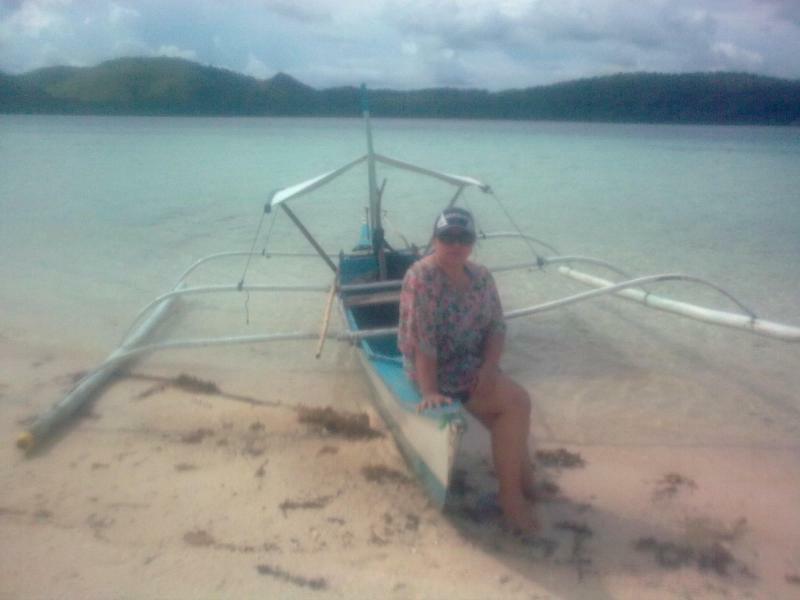 Ate gigi was also very accomodating and made sure we are safe on our island hopping. 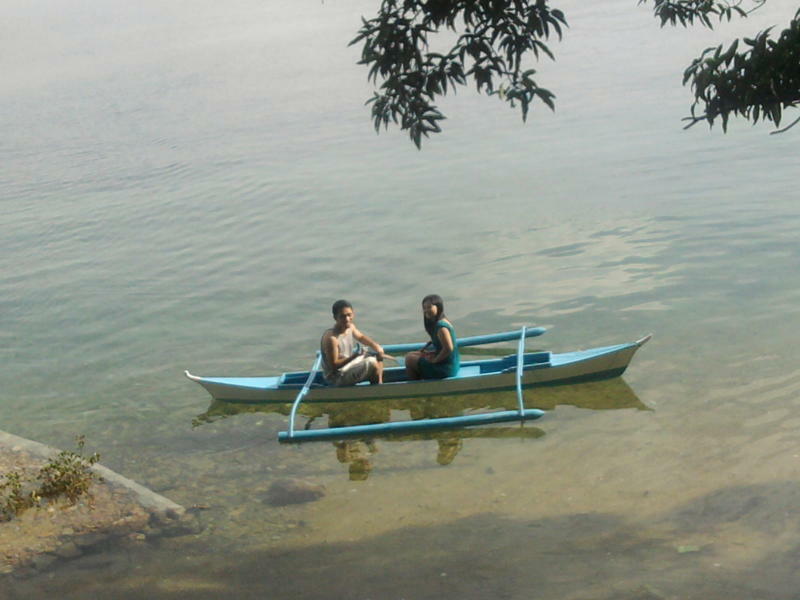 Mang danny's boat is cool. Played music while waiting for us in Banul beach. Thanks also for serving us delicious food. Bobby our tour guide is so nice also. Keeping us safe and act as our photographer. 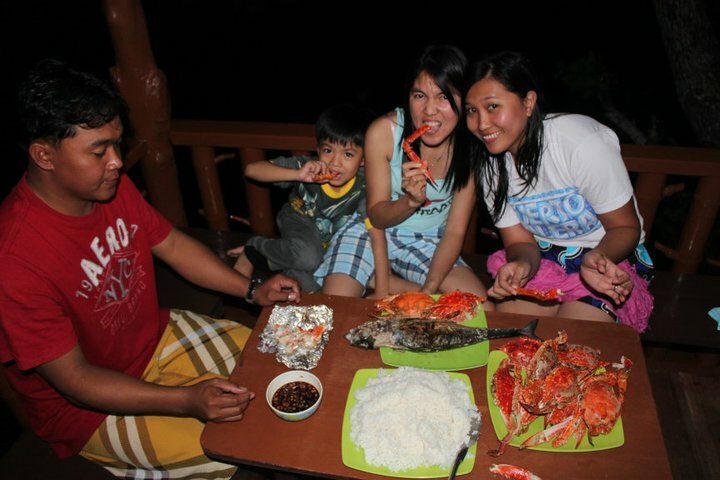 To sum it up, the 4 days/3nights of our stay in coron is memorable and back to basic experience. 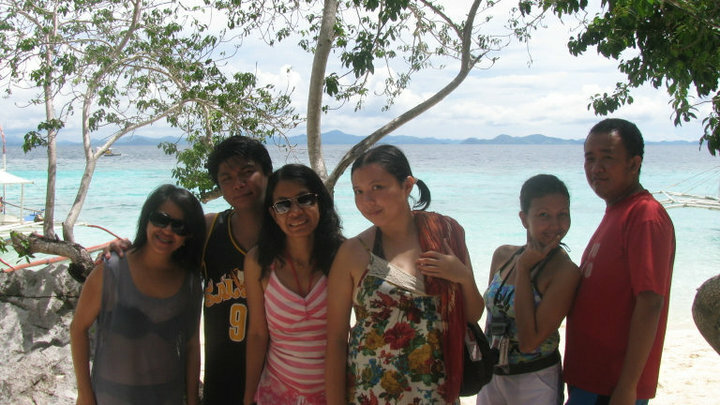 We will definitely come back and explore the other side of coron. 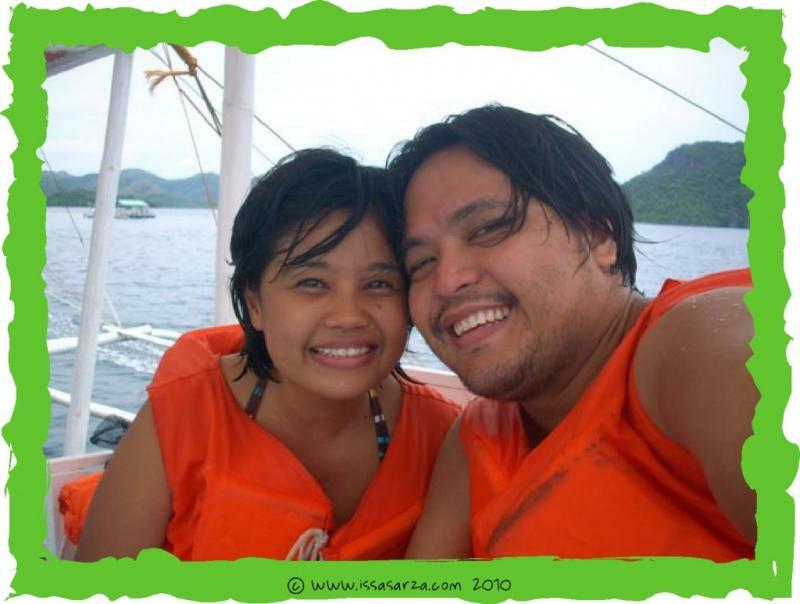 We really did enjoy our Palawan trip. The people in GranVista and Castaway are very accommodating and friendly. 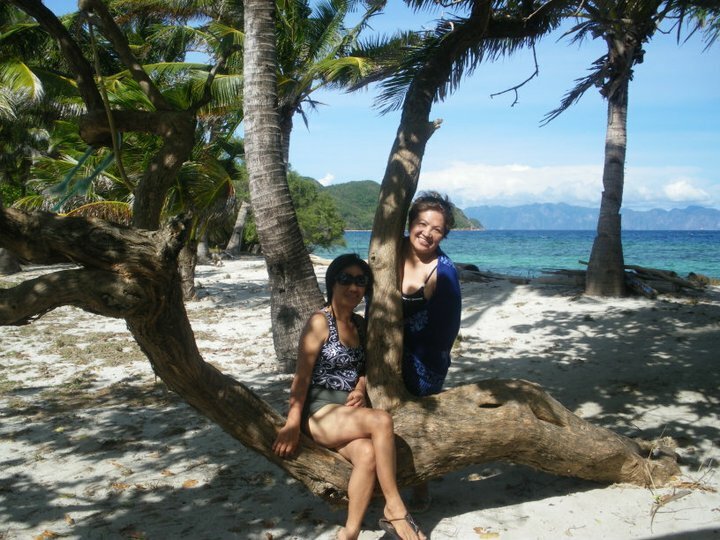 The places that we visited are truly paradise and I would really come back to Coron to see the beauty of it once again. Thank you for the accommodation and hope there would be a 24/7 electricity on our next visit. p.s. 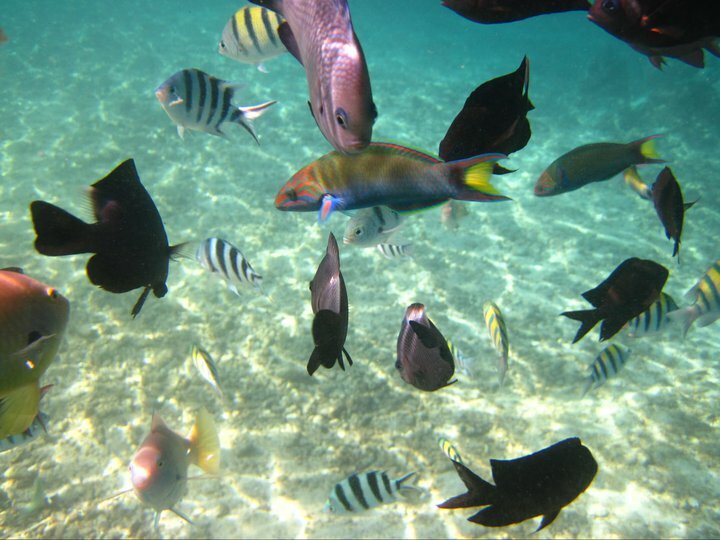 more beautiful landscape photos by Joyce at "more photos from guests" ..
"Thank you for coordinating things for me. I preferred it that way...no rush and come what way...I had a blast, everything worked out great for me. 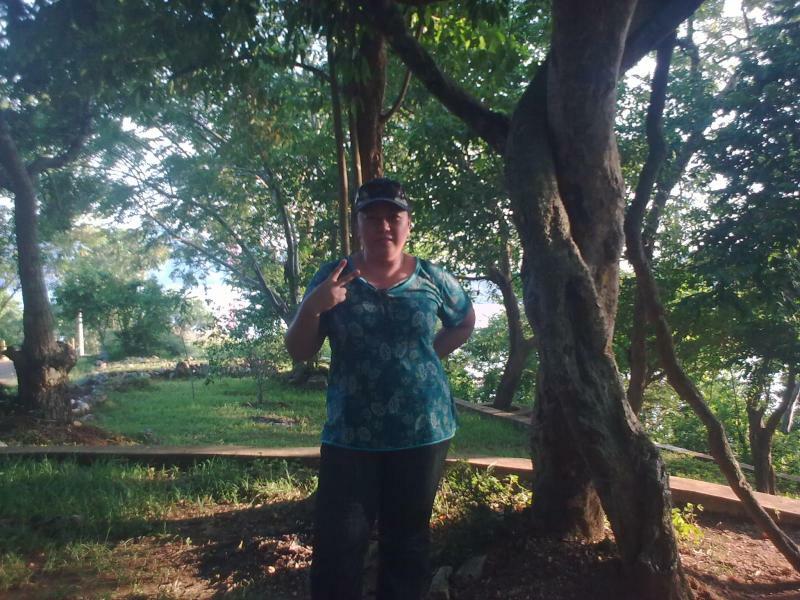 I liked the peace and quite staying alone at Gran Vista, and not being able to join any tour group was still okay because in half a day Inoc and I were able to cover most of the islands that are included in the tour anyway and best thing is no waiting. The peace and quite and seclusion in Castaway was great, I loved it. Gigi was always calling making sure that everything was okay which was flattering to the point of almost nakakahiya na (heheh). Everyone took real good care of me and I really appreciate everything they have done for me. I'm am going back for sure next year...well, later this year if my schedule and budget will allow it.Thanks again Ted...!" 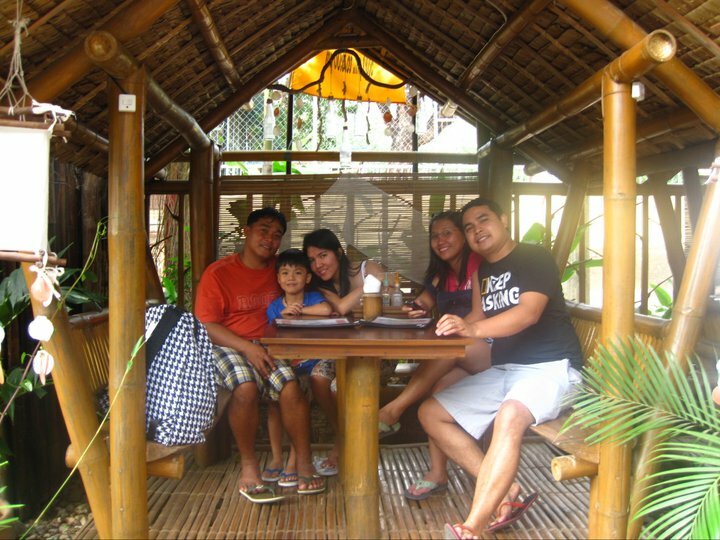 Thank you so much for accommodating us at your resort on a very short notice. My boyfriend and I were very pleased with Coron Castaway and Gran Vista. Gigi made us feel so welcome and at home with her warm and hospitable personality. She even coordinated our tour, transfers and food. We couldn't thank her enough. :) We absolutely loved our stay at the two resorts! Thank you very much! 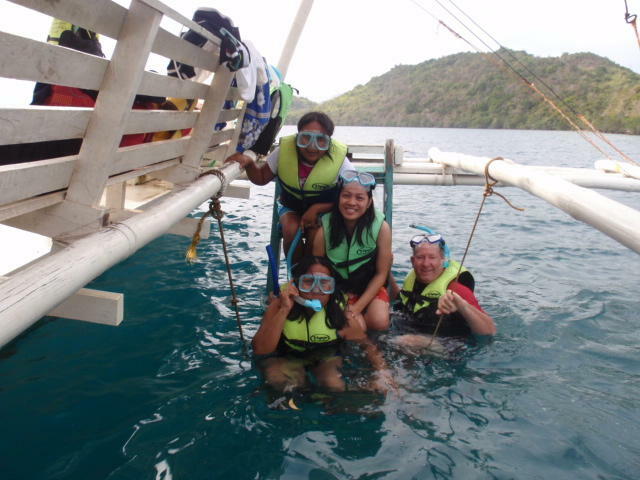 You can be sure that you'll be hearing from us again when we decide to come back to Coron! We have yet to see Malcapuya and the other places. haha :)!" 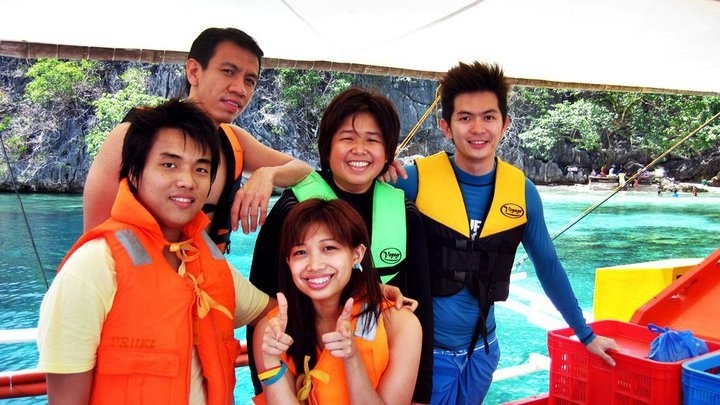 "We had fun during our trip to skeleton wreck, twin lagoon etc, sayang nga lng were not able to go to banana island & malcapuya dhil malakas ang alon we did not enjoy CYC & atwayan much. Though we had fun..pero sayang lng talaga nde nmin n kompleto:)"
"Hi Mr. Ted! Just got home from a great trip! Gran Vista is just right for us,away from the crowd but still near the town proper if we need something. Sayang we were not able to meet Ms. Gigi (was in Puerto Princesa), but I was able to talk to her; she asked what we needed and told us to approach Ms. Jing for any concern/s. 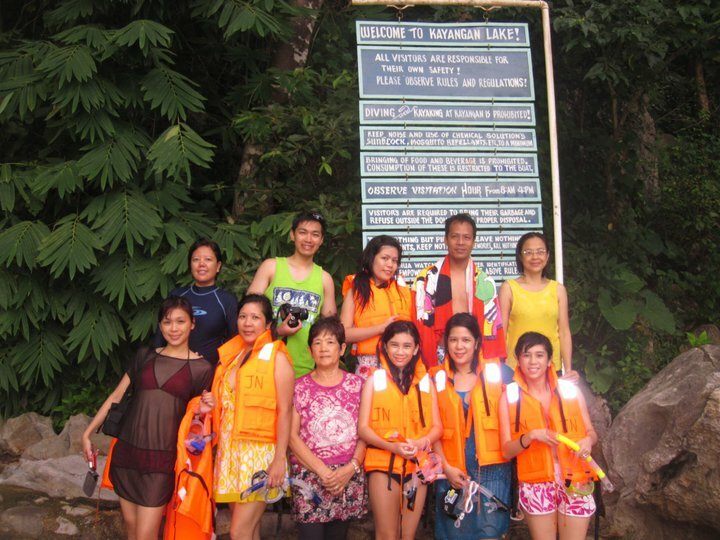 We appreciated the efforts of the staff , Ms Jing, Bob, etc. 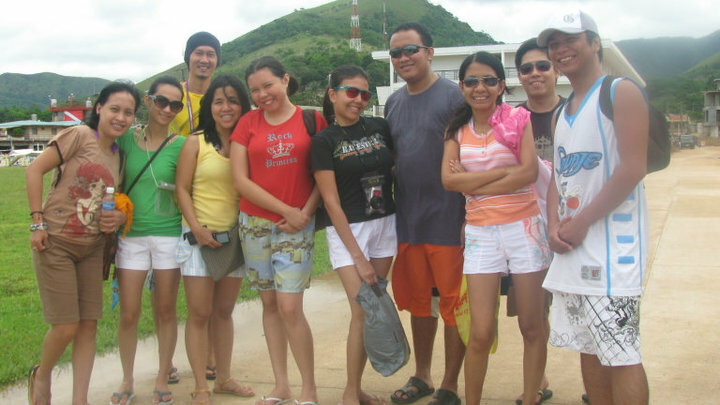 - they were so accommodating considering we were a big group. The bangkeros, trike drivers hired were so nice too and very helpful. 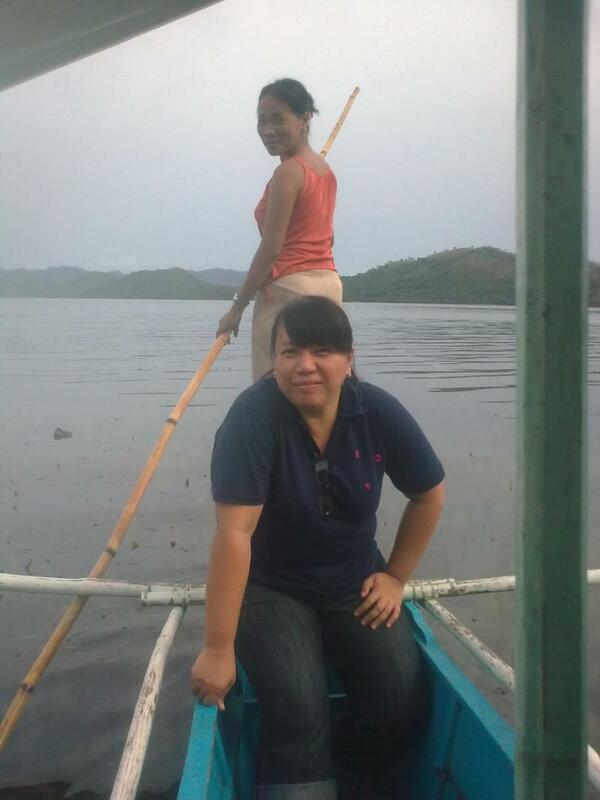 Still a lot to explore in Coron. We hope to get back there and stay in Gran Vista or Castaway. I asked my friends if their stay at Gran Vista was okay, they all said yes. 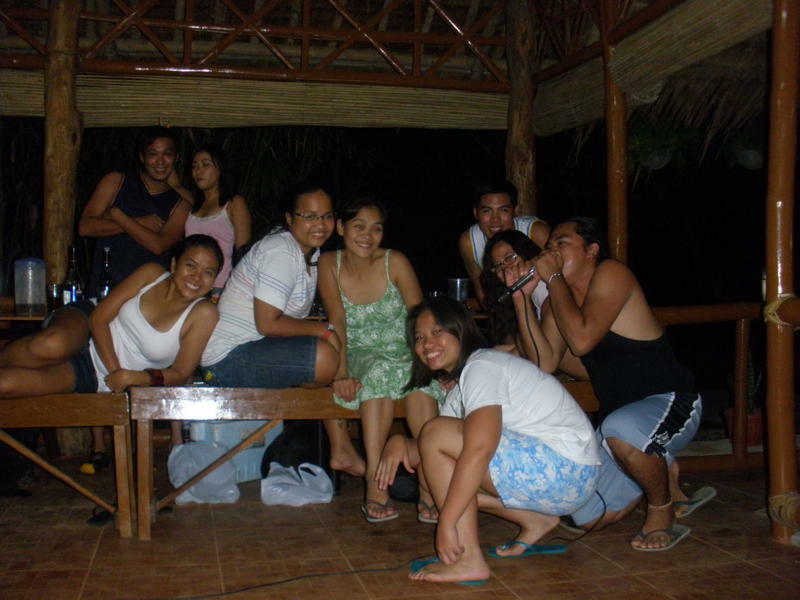 They really enjoyed the karaoke night (at Gran vista). On my end, I think the trip was simply great!!" 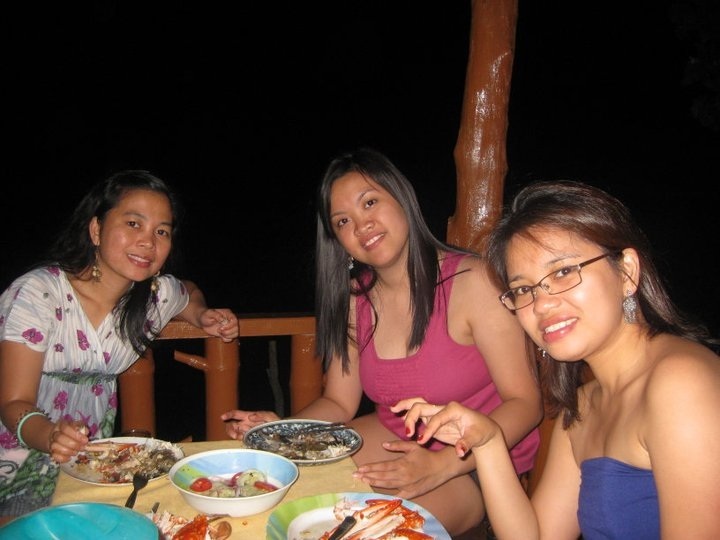 "thank u much.. we really had a wonderful time in coron, mr ted.. and ms gigi's hospitality is appreciated.. she's a friendly and a lovely host.. much thanks to you both.. we'd love to go back to coron and stay at your places..
included in the pix are sunset views from gran vista. the picnic lunch prepared by ms jane ( i think ) - ah delicious! sobra... mornings at castaway - a good time for boat paddling which jay and i really enjoyed. some mangroves growing near castaway. 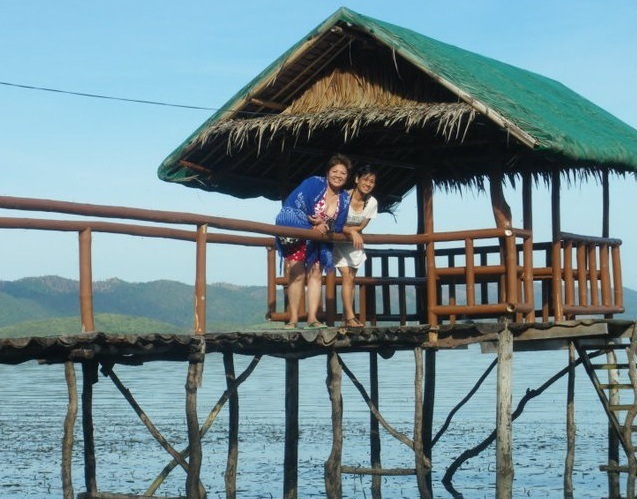 we loved both places.. tahimik.. where we would love to return to escape all of life's hustles and bustles.. very peaceful.. kuya inok and his wife were also very accomodating. si bobby - our tour guide - really took care of us during our trip. 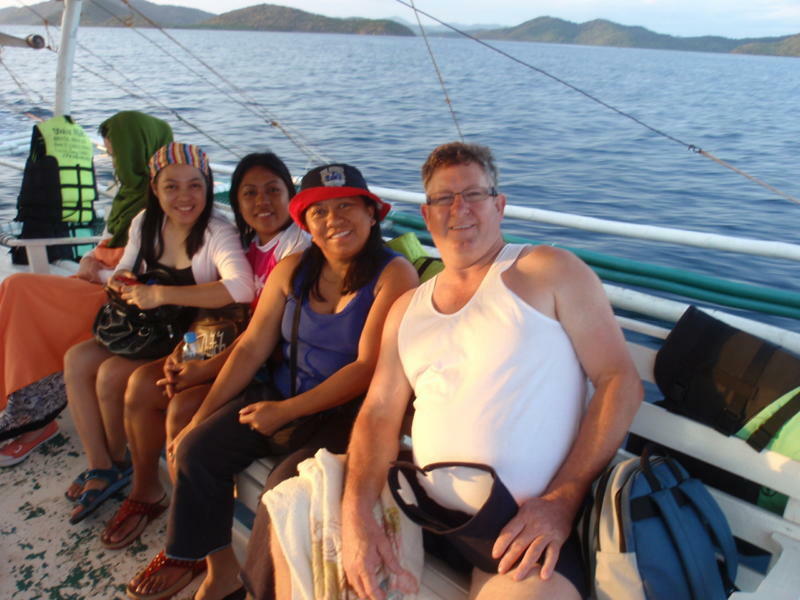 he was more like our trip buddy than our guide.. the boatmen were friendly -they kept us safe while at sea and while on dock..
overall, we really enjoyed our stay at coron. 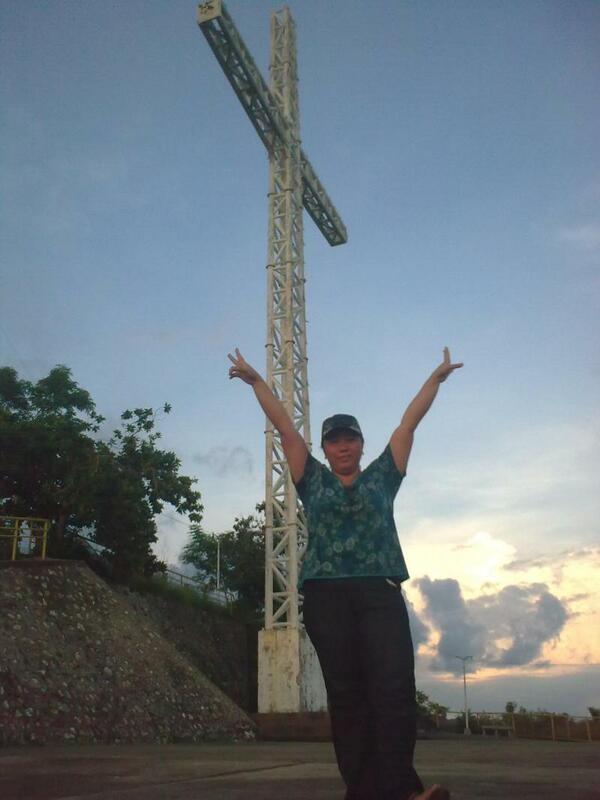 all the help rendered us by you , ms gigi and the rest is greatly appreciated.. God bless.. we shall return.. !" 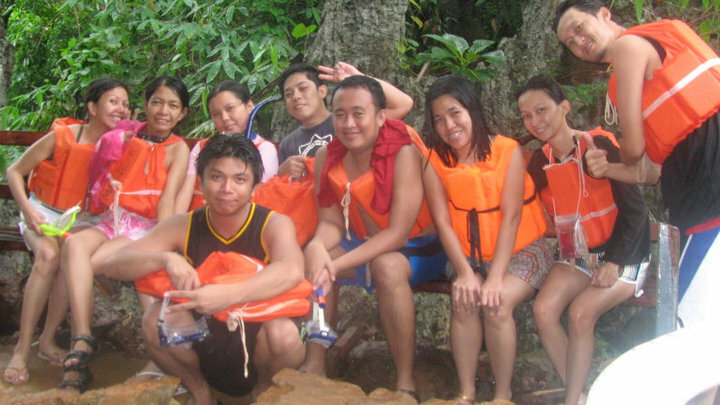 Copyright 2009 Coron Castaway . All rights reserved.